Probax is focused on enabling IT Providers to offer certified recoverable offsite backups to their clients. With advanced management, monitoring and reporting tools, integrated with several best-of-breed backup vendors, critical data can be securely stored & recovered fast. We’ve analysed the solution from end-to-end to identify every potential bottleneck, and engineered it from the ground up. 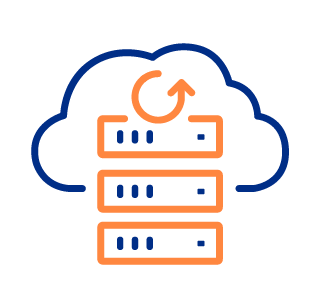 Our Backup as a Service solution is purpose-built to handle the massive amount of daily incremental change generated by all of the end user sites serviced by the Probax platform. redundancy & resiliency measures across our many geographic locations ensures your clients’ data is safe. automation frees the time of your techs for more critical tasks, increasing efficiencies of scale across your business. Our Veeam Cloud Connect backup solution is built to help you achieve Hyper-Availability for ALL your virtual, physical and cloud-based workloads, and you can manage the recovery and replication of all your applications and data through a single console. 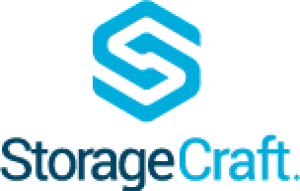 Our StorageCraft cloud backup solution is advanced, secure and cost effective, providing exception value to our channel partners. 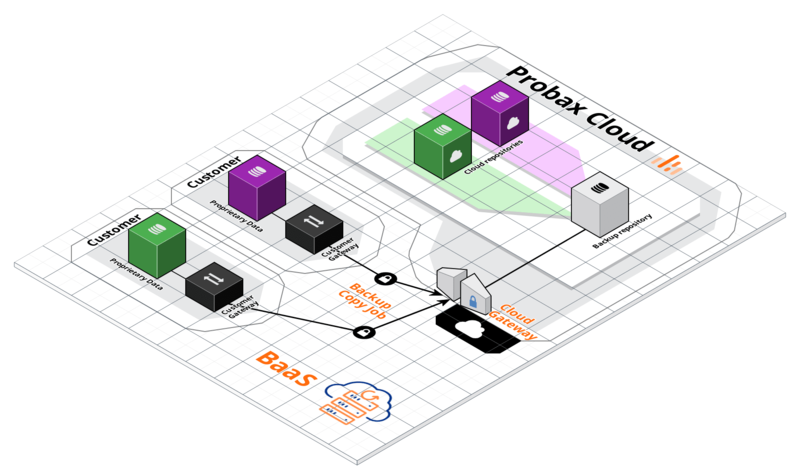 Probax Scout for StorageCraft delivers automatic verification and repair of broken chains & CRC errors to ensure your clients always have healthy backups. Replicating ShadowProtect backups to Probax grants access to our end-to-end suite of intelligent monitoring, verification and automated error fixes, allowing you to focus on what matters most - your business.